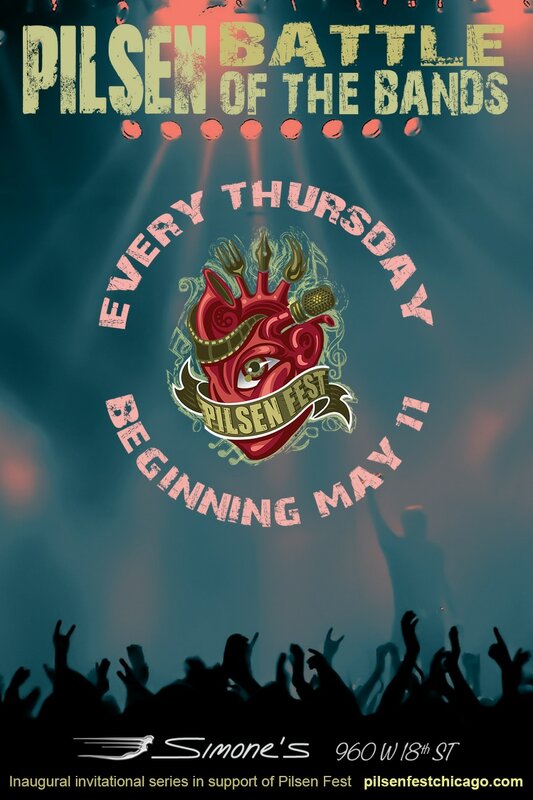 Pilsen Fest 2017 (PF) presents The Battle of the Bands (BOTB a series) and is set to begin on Thursday, May 11 at Simone’s bar. This series will be a weekly battle of the bands. 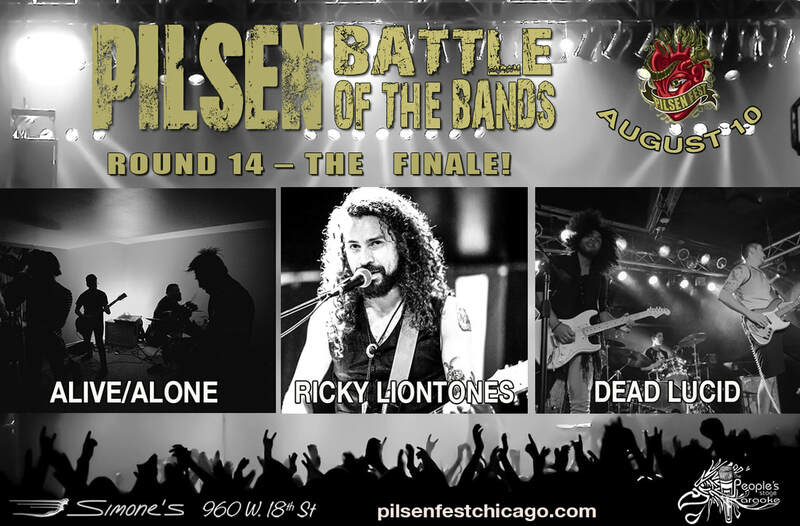 The Pilsen Fest Battle of the Bands celebrates, supports and recognizes the excellence of Chicago talent and beyond. The BOTB is a fundraising effort in support of the annual music and arts festival PILSEN FEST in August. Each week, two to three bands will perform. We will then judge by crowd participation or three judge system to come about a winner. Winner will be added to the PF17 line up. May 11: We will initiate the first annual Pilsen Fest Battle of the Bands. Papi Legusta, The Fever Tones & Short Story Inc.